CuCo are delighted to announce our latest client win… Bournemouth Arts by the Sea Festival! 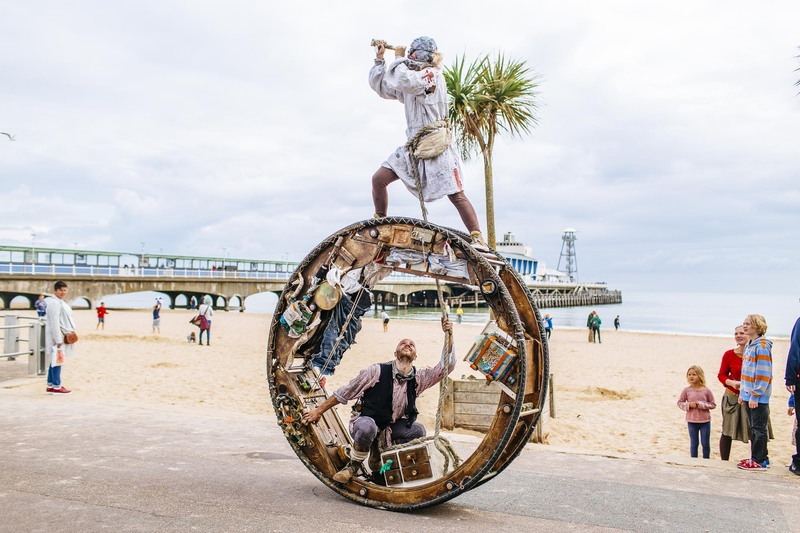 In an exciting collaboration between Bournemouth Borough Council and Arts Council England, Arts by the Sea brings an ambitious and contemporary festival of combined arts to Bournemouth. This year CuCo are extremely proud to of been appointed as the branding agency to design all creative for the Arts by the Sea marketing collateral! Incorporating high-impact outdoor spectaculars with theatre shows, music, comedy, light art, digital installations and mass participation activities, the festival’s mission is to deliver a programme of exceptional, high quality, challenging, unique and extraordinary artistic events. 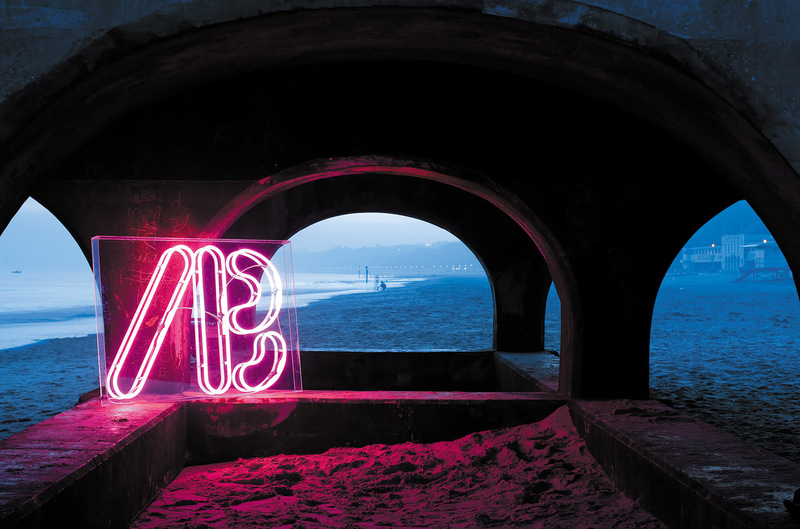 Now in it’s seventh year, the festival utilises some of Bournemouth’s best locations, from traditional to unexpected, extending the popular summer season into an ‘Indian summer’ of arts. Arts Bournemouth works in collaboration with many partners, locally, nationally and internationally, and CuCo are thrilled to be contributing towards encouraging greater awareness and participation in outstanding and engaging arts across different media and art forms. This year, Arts by the Sea has a renewed focus on environmental issues, inclusivity and engaging with children and young people. They also support artists in the development of new work and providing opportunities through their volunteer scheme. CuCo’s creative team have been working hard in the design studio in preparation for the festival which takes place between 14th – 21st October – watch this space!